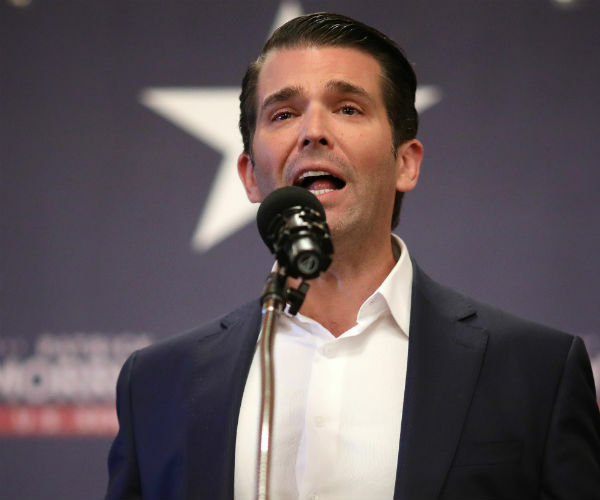 “I don’t know who, but I do know that Donald Jr. has told friends he expects to be indicted,” Napolitano told Sirius XM “Live PD” executive producer Dan Abrams, who also serves as chief legal analyst for ABC News, reports Mediaite. Napolitano said he also expects Trump’s oldest son will be indicted, but he was less sure about Trump’s son-in-law and senior adviser Jared Kushner. Meanwhile, the judge said he thinks it is a “huge deal” that former White House National Security Adviser Michael Flynn is still reportedly cooperating with Mueller’s probe into Russian interference in the 2016 presidential election. He also commented that the “president himself should be extremely uncomfortable” about a raid on Deutsche Bank last week, saying it could possibly be linked to Mueller’s investigation, notes Newsweek. Trump should be concerned about the raid “not for his son or son-in-law, as much as for himself,” said Napolitano.